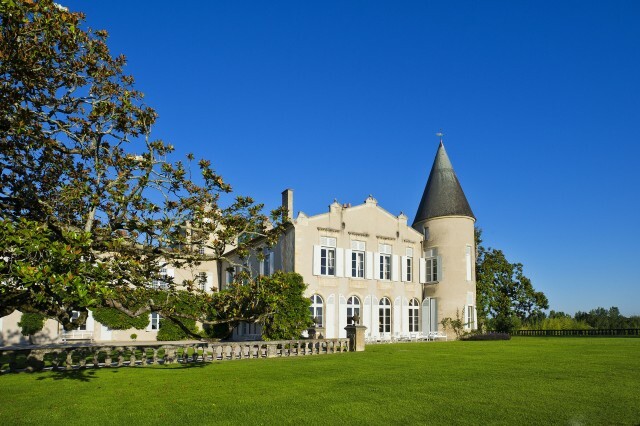 Bordeaux’s overall share of the fine wine market may be shrinking as the market broadens but demand for physical stocks of the first growths at least remains high. Since its peak in 2010, the value of Bordeaux as a percentage of the trade by value on Liv-ex has been declining. Eight years ago 95% of the total market value was generated by claret, today that total is down to just over 60%, the lowest share Liv-ex has ever recorded and a “sharp drop” from the 68.3% share it commanded only last year. As well as Bordeaux’s own problems with regards pricing perhaps the chief reason for Bordeaux weakening in the market is that buying has broadened out to other regions – most notably Burgundy. Last year wines from the Côte d’Or held a 12.5% value share of the market, so far this year it’s 14.7% and its own base is broadening away from Domaine de la Romanée-Conti, Jayer, Armand Rousseau etc to include other domaines. Champagne, Italy, the Rhône and US are all contenders too. Over the last year Champagne’s value share has risen from 6% to 7.6%, Italy from 6% to 7.3% and the Rhône from 2% to 2.9%. The US meanwhile, is gaining enough ground that Liv-ex recently launched the California 50 index to track five of the leading labels. Its share of the market has gone from 2.8% to 3.7%. In 2013 its share of the overall value was just 0.5%. 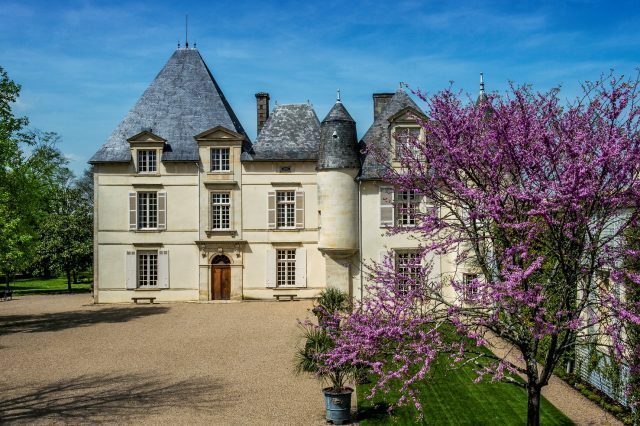 Yet while Bordeaux may be witnessing a period of decline in the overall market, from merchant to merchant it’s clear that demand for claret, especially first growths, is still very robust. En primeur sales have been poor for a number of years now, in no way coming close to matching the heights of the 2009 and 2010 campaigns, and this year’s 2017 campaign was widely reported as one of the worst for sales since 2013 which was the absolute nadir. But wines that were considered overpriced on release comparatively recently have often dipped in price in the interim before becoming physical, which has in turn created a relatively thriving buyers’ market for these labels. Fine wine merchant BI recently reported that its first growth sales have increased for three consecutive years and total Bordeaux sales in 2017 were just under £55 million – or 62% of total value which fits in neatly with Liv-ex’s overall evaluation. Of that total, £27m – over 50% – was from physical and primeur sales of first growths, which in turn was 31% of the company’s total turnover in 2017. It is physical sales of claret which are really coming through for the merchant against a backdrop of poorer primeur campaigns. In H1 of this year, non-primeur Bordeaux sales increased 14% year-on-year and non-primeur first growth sales were up 15%. In short, despite BI also reporting an uplift in Burgundy and Champagne sales, Bordeaux continues to hold its own.